 Glenallachie is a malt whisky distillery on Speyside at Aberlour founded in 1967. It mainly produced whisky for blends, and also released 2 official bottlings at cask strength, one of 16 and one of 18 years old. The GlenAllachie distillery was built in 1967 by Mackinlay McPherson. It was bought and mothballed by Invergordon Distillers in 1985. They sold it to Campbell Distillers in 1989, who restarted the distillery. In 2017, the distillery was sold to Billy Walker, Graham Stevenson and Trisha Savage, who came together as The GlenAllachie Distillers Company Limited, along with two blended Scotch whisky brands - White Heather and MacNair's.